Posted on July 16, 2014 by Brian Posted in Dining, Hotels, Uncategorized	. 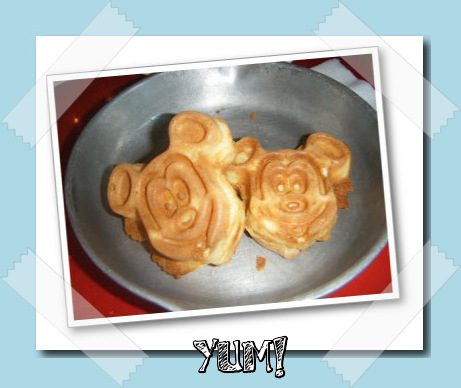 Have you ever wanted never ending Mickey Waffles, brought to your table, whenever you like? How about unlimited milkshakes? Pony ride in the middle of a meal? Then Whispering Canyon Cafe at Disney’s Wilderness Lodge is the place for you. Nestled among totem poles in the lobby of a beautiful log mansion, Whispering Canyon calls to you with its sumptuous smells, Rocky Mountain sized poritons and a hoot hollerin’ wait staff, who are always on the hunt for the ultimate in restaurant gold…KETCHUP!!! This is one of my favorite spots to load up before a day of… whatever at the happiest place on Earth. Maybe not whatever… I wouldn’t want to brave Primeval Whirl after a few refills of the bountiful breakfast platter. However; every delicious morsel of Micky Waffle is totally worth it. Am I right or am I right? Oh yeah! I’m right. Even as I write this my senses are becoming overwhelmed with smells of maple syrup. Food is not the only fun in store. The rowdy, rootin’, tootin’ atmosphere promises a fantastic frontier dining experience. The servers are real characters (as every Disney cast member should be), so don’t be surprised if they take a playful jab at your during the meal. It is supposed to be the old west after all. If you are lucky, while you are dining, the young whippersnappers will be called to saddle up and ride like the wind in a rip roarin’ stick pony ride through the restaurant. It’s supposed to be a nice leisurely trot around the tables, but it usually ends up looking like the last lap of the Daytona 500. I have only breakfasted at Whispering Canyon, but I imagine every meal is just as yummy and just as fun. 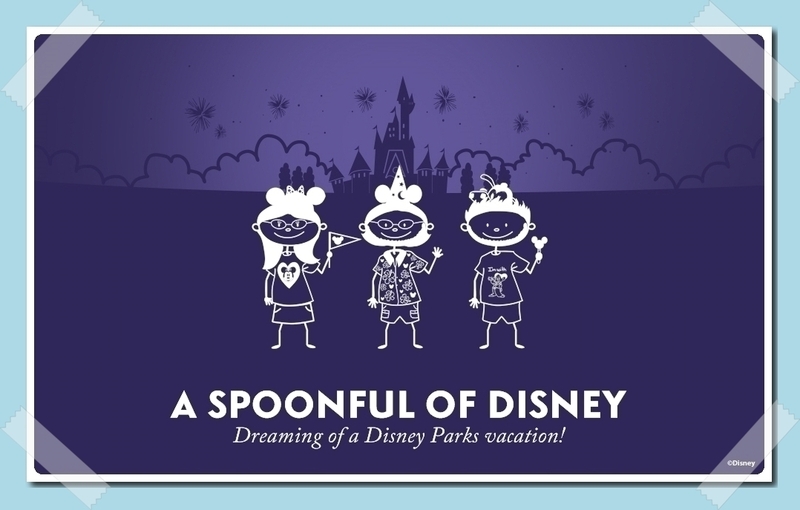 Be sure to check out the menu on the Disney website. Oh yeah! I almost forgot. Remember to ask for Ketchup. Tags: big breakfast, Disney Hotels, Ketchup, Mickey Waffles	.